Buying new upholstered furniture isn't cheap. 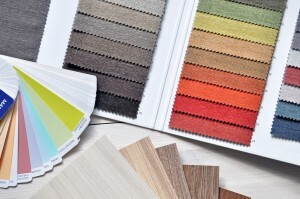 It makes sense then to take the time to research what's best for your home. This post can help you start your upholstery research. If it seems like no matter what you do, you just can't seem to control your allergies at home, you may still have a few more options. Check out these tips that can help keep your allergies at bay while at home. 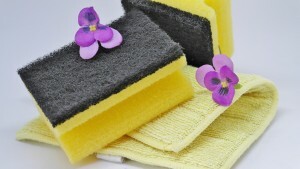 Even if you normally keep a tidy home, the arrival of spring means it's time to take on some deep cleaning. Use these tips to guide you through your spring cleaning. Does Your Carpet Need to Be Replaced? If your carpet has never looked worse, you may think it's time to replace it. To know if it really is beyond repair, look out for these telltale signs. If you want to adopt an adorable puppy but are worried about your carpet's wellbeing, there's nothing to worry about. 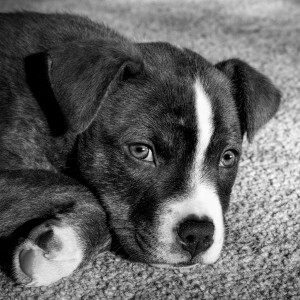 You can definitely enjoy the company of a puppy while maintaining your carpet clean. Is It Time to Remove Your Carpets? 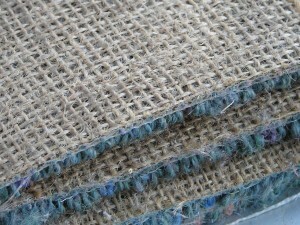 If you want long lasting carpets, you need to give them the correct care and maintenance they require. There will come the point, however, when you need to replace them. Here’s how you can tell. Every carpet cleaning company has their cleaning methods. 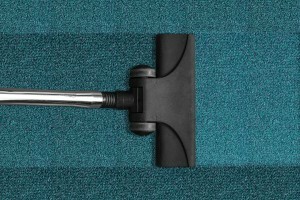 Although you’ll get clean carpets, all the same, the quality of their services is never the same. 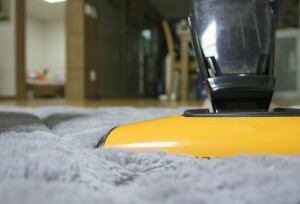 Here’s what you should look for in a carpet cleaning company. 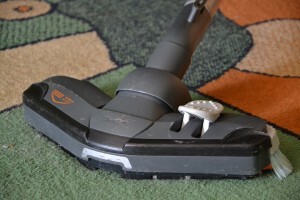 Nasty smells and ugly stains aren’t the only things that can affect your carpets. They can also go bald and shrink. Learn why that happens here! Home odors can develop in just about any room in your home. To get rid of them, identify where they're coming from and use these tips to eliminate the problem. If you want your carpet to have a long and healthy life, professional carpet cleanings are a must. Before deciding to skip out on them, learn about some of their benefits.